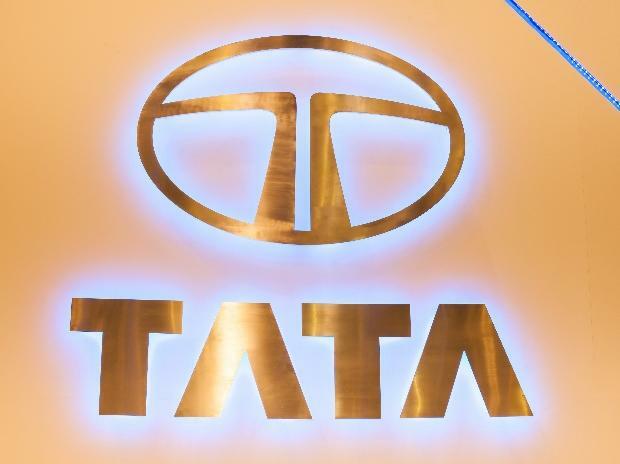 The value of the brand Tata has soared 37 per cent to $19.5 billion in 2019, helping the conglomerate break into the top-100 in a global brands list, according to a report. The improvement in brand value was aided largely by the performance of the group's cash-cow Tata Consultancy Services, Haigh said. The statement further said the brand value was also helped by the group's automotive and steel companies as also the inclusion of a wider number of Tata group entities for computing the value.